Dr. McCauley will assess if your tooth can restored and discuss all options for tooth replacement before the extraction. She is here to answer all of your questions and help you to feel comfortable moving forward with your desired treatment plan. 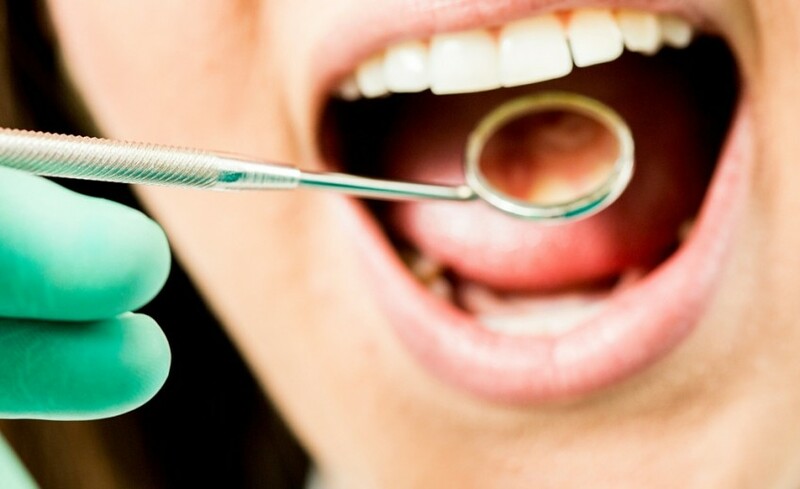 Dr. McCauley performs a number of extractions per week in our office; however, if your tooth requires treatment from a specialist, we will refer you to one of our trusted partners in Bothell.